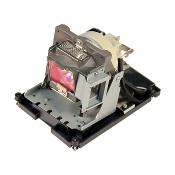 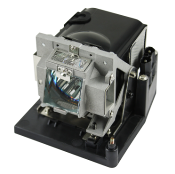 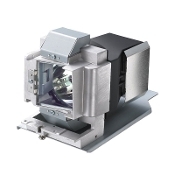 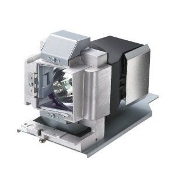 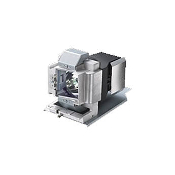 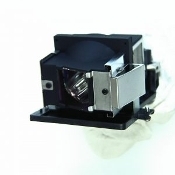 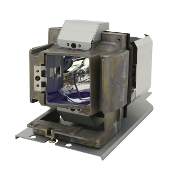 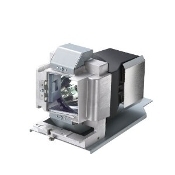 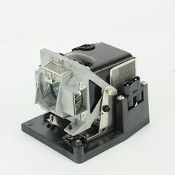 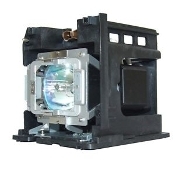 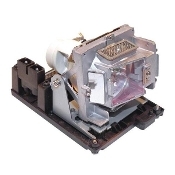 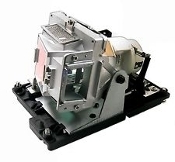 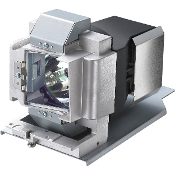 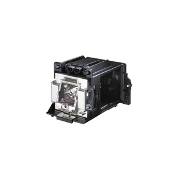 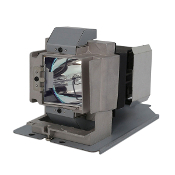 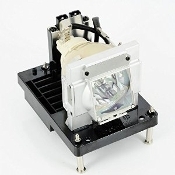 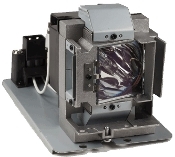 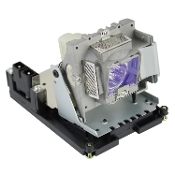 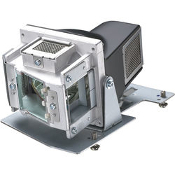 USA Imaging Supplies Carries Genuine Compatible Vivitek Projector Lamps in its product offering. 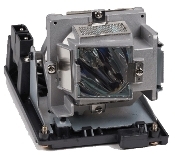 These high quality Vivitek replacement projector lamps meet the same bulb specifications required by OEM projectors. 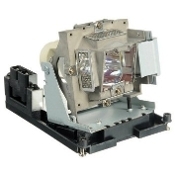 USA Imaging Supplies is a distributor of Vivitek Projector and Vivitek Television replacement lamps. We are a master supplier of Osram P-VIP, Philips UHP and Ushio NSH for Vivitek Projectors. 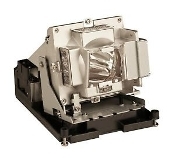 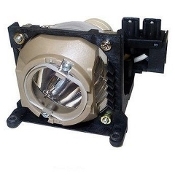 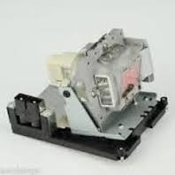 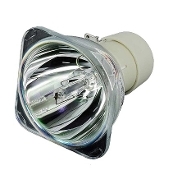 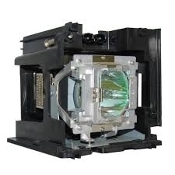 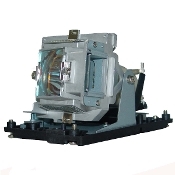 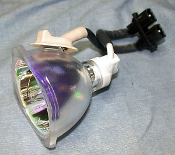 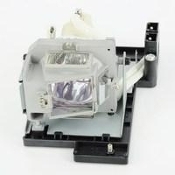 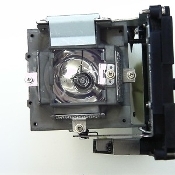 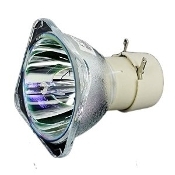 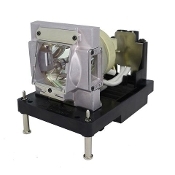 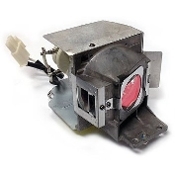 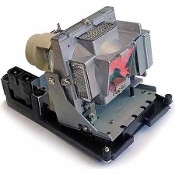 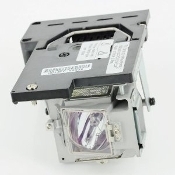 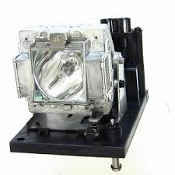 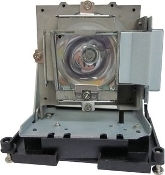 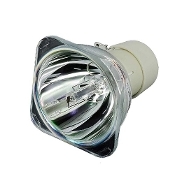 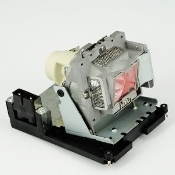 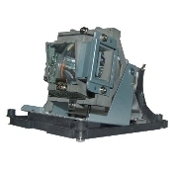 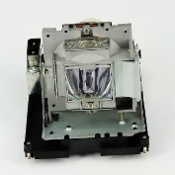 USA Imaging Supplies carries Vivitek Projector lamps, also known as projector light bulbs or projector bulbs, are one of the few user replaceable projector parts. 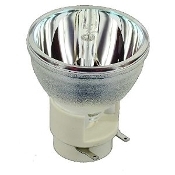 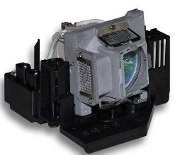 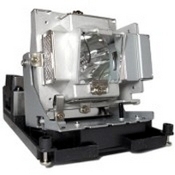 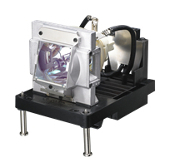 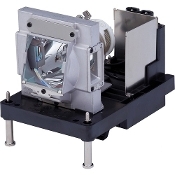 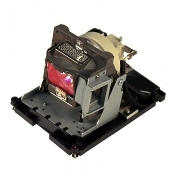 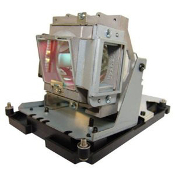 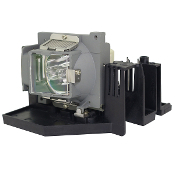 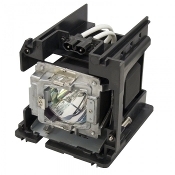 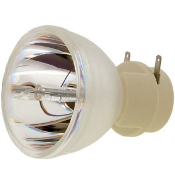 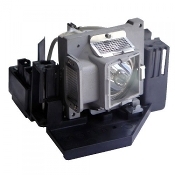 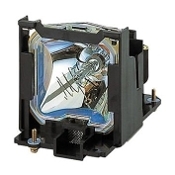 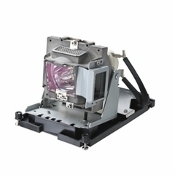 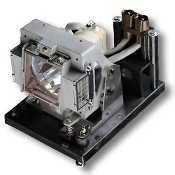 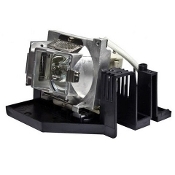 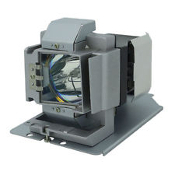 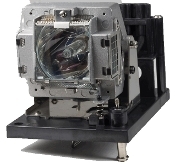 USA Imaging Supplies is a distributor of Vivitek Projector and Television replacement lamps. 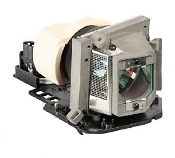 We are a master supplier of Osram P-VIP, Philips UHP and Ushio NSH for Vivitek Projectors. 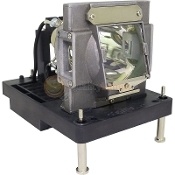 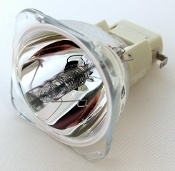 USA Imaging Supplies Vivitek Projector lamps, also known as projector light bulbs or projector bulbs, are one of the few user replaceable projector parts. 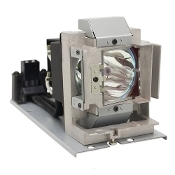 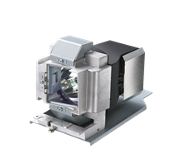 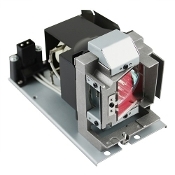 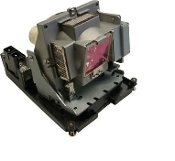 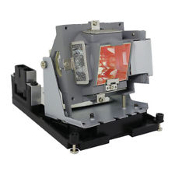 USA Imaging Supplies is America's Vivitek Lamp Supplier for every LCD and DLP Projector models and all Vivitek projector lamps. 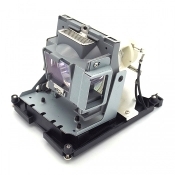 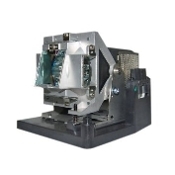 All of our Vivitek assembly processes are done in the U.S.A. with brand new parts.